With Thanksgiving right around the corner, lots of us have gratitude on the brain. But what, exactly, does it mean to give thanks? And what does decluttering have to do with gratitude, anyway? (A lot!) 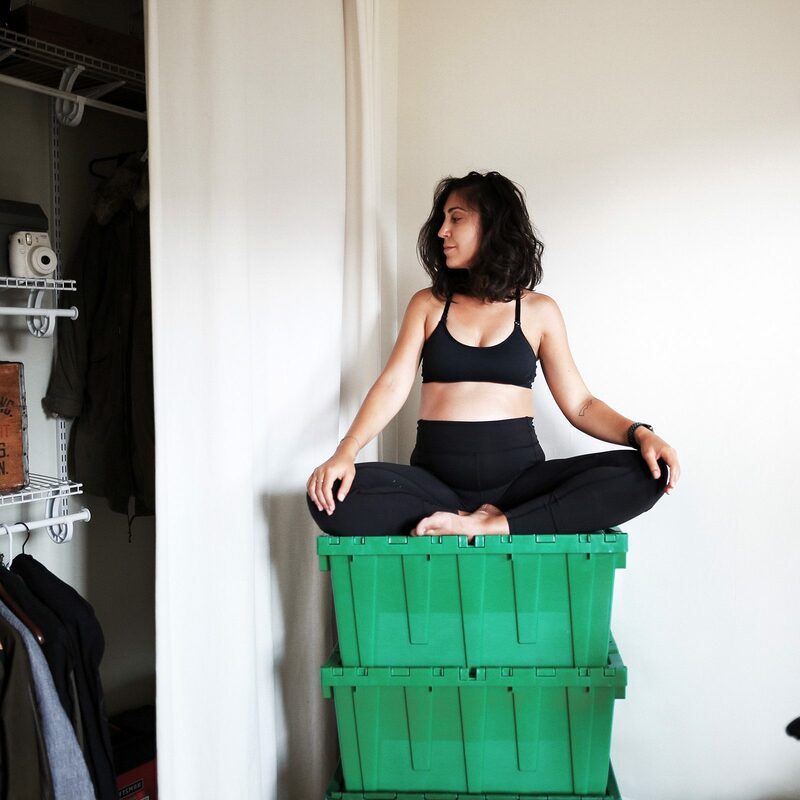 Here are 3 ways decluttering and gratitude go hand in hand. 1. It’s a chance to take stock of your stuff. The choice to declutter (and perhaps to store a few things) is an opportunity to reassess your relationship to the things you own. Even the urge to store comes from a place of consideration—how do your belongings fit into your space? Do they reflect where you’re at in your life and, perhaps more importantly, where you want to go? Asking yourself these questions as you sort through your stuff can help you assess if your belongings are still serving you, or if it’s time to make space for something new to come in. 2. It’s a moment of (re)discovery. No matter your motivation for decluttering, the very act of going through your belongings can help remind you of things you’ve held onto but have forgotten about. Like that birthday card your best friend gave you a few years back—or the figurine you bought on a family trip. Just taking the time to cherish the belongings you’ve collected over the years can help remind you of why you held onto them in the first place. 3. It’s a chance to give back. When you’re sorting through your stuff, you’re bound to find a few things you no longer need. That sweater you haven’t worn in two years? The shoes that give you the most painful blisters of your life? They’re not doing you any favors taking up space in your closet—and there’s probably someone out there who will cherish them in a way you haven’t been able to. Plus, getting rid of something just means you’re making space for something new to come in. Donate the belongings you haven’t been using—and trust that something better will come take their place. The holidays are the perfect time to give back. Donate unused clothes or blankets to your local shelter or Goodwill—or just request a Goodwill donation bag at your next MakeSpace appointment!